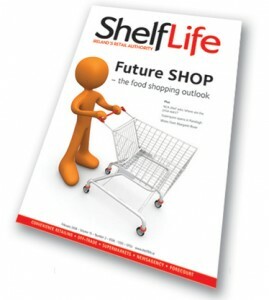 After speaking on the topic at the Londis National Retailer Conference 2012, I was interviewed by Shelflife: Ireland’s leading magazine and website for the retail sector to try to get to the bottom of the matter. The magazine wanted to know more about why customers buy particular products, in order to help its readers cope with the challenging trading climate they face at the moment. Th discussion ranged from the importance of customer habits, to the uses of social media by retailers, and you can read the interview in full online here. I'm an organisational psychologist and a lecturer at Dublin City University Business School. This blog is the place where I share some of the insights and ideas I gather through my research into how organisations - and the people in them - work. How Should we Manage the Work-Life Interface? 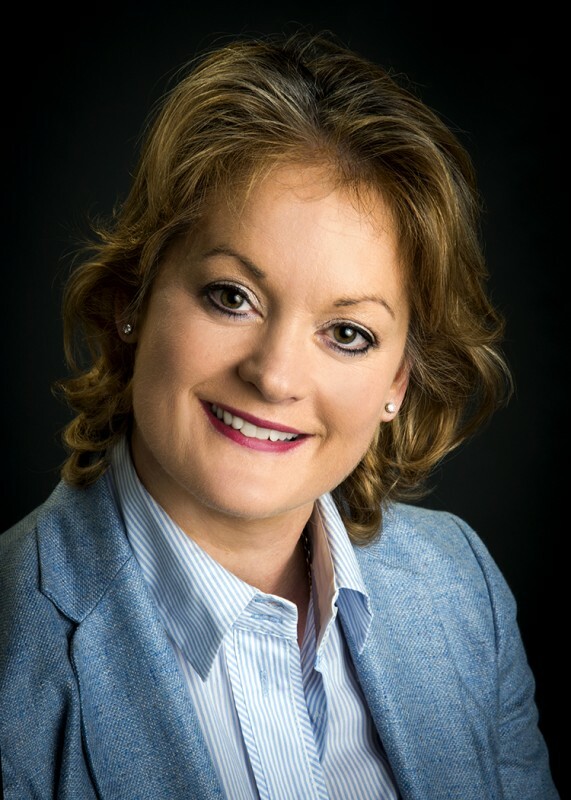 Melrona is the co-author, with Gerarldine Grady, Alma McCarthy, and Colette Darcy, of Work-life Balance: Policies and Initiatives in Irish Organisations. The book provides organisations with a practical, step-by-step guide to enable them to adopt and implement appropriate 'work-life balance' strategies.